In year 7 and 8 all students follow a broad and balanced curriculum. 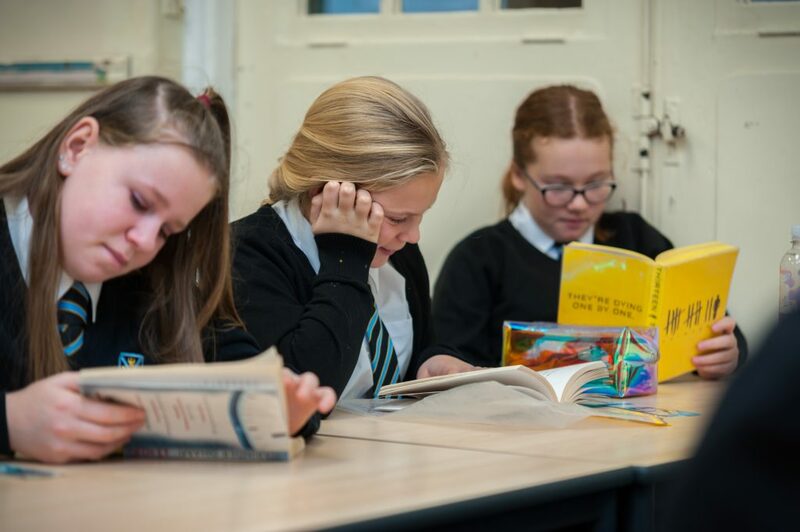 Students are placed in mixed ability tutor groups and will be taught in these groups for the majority of subjects. 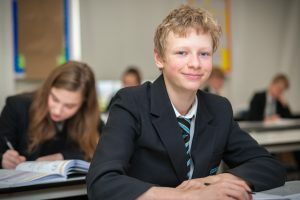 In Technology, students are split into smaller groups and some setting, according to students ability, will take place in Maths and may take place in English. The week is split into 30 fifty minute lessons, 6 in each day. Students who would benefit from intensive support with Literacy skills will be extracted from Modern Foreign Languages. This will be a small number of students and parents will be involved should this provision be recommended for their child. Students are encouraged to become actively involved and take responsibilities in school and wider communities, using the skills of enquiry and discussions. 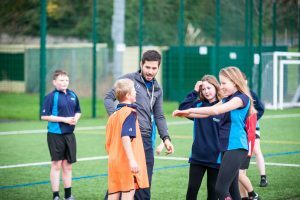 They use these skills to plan and implement events that enrich their school experience and help them prepare for the wider world outside school. 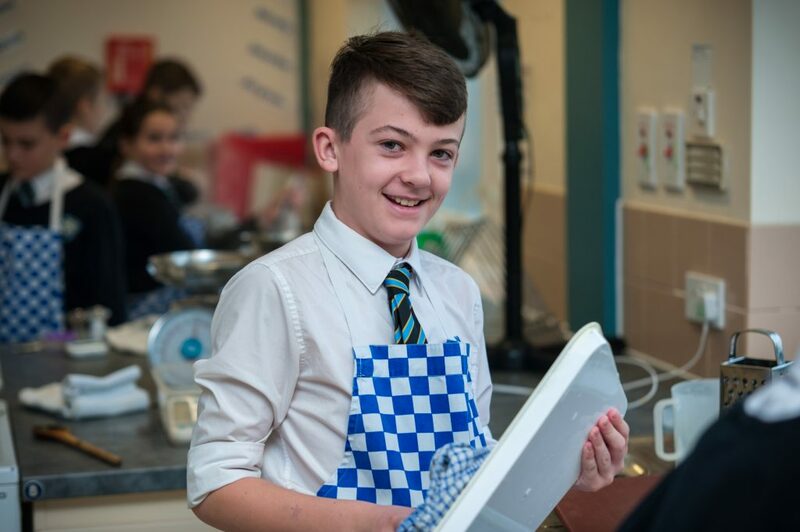 The knowledge and skills are taught through a range of curriculum subjects, both in and beyond the classroom. There will also be opportunities provided for students to take part in sponsored, charity and community events. All students will log their activities as evidence which can be used later in life. EPR focuses on ethical and philosophical questions. It encourages the investigation and critical analysis of different religious and non-religious viewpoints. In year 7, students will begin by learning about different beliefs and concepts of a range of religions. In the spring term they will question what it means to be human, in the summer term they will study Islam and visit several places of worship in Exeter. For those pupils who are recognised as having a special educational need, there is a team of support staff to provide help. Usually this help is given within normal lessons, but sometimes withdrawal into small groups or individual tuition is provided. Some students in year 7 will follow an appropriate and targeted nurture curriculum. If you would like any information on our SEN programmes, please contact Miss Milton, Assistant Special Educational Needs Coordinator (michelle.milton@teignmouth.devon.sch.uk). For more information regarding the Key Stage 3 Curriculum, please email Mrs Endacott (gill.endacott@teignmouth.devon.sch.uk) .